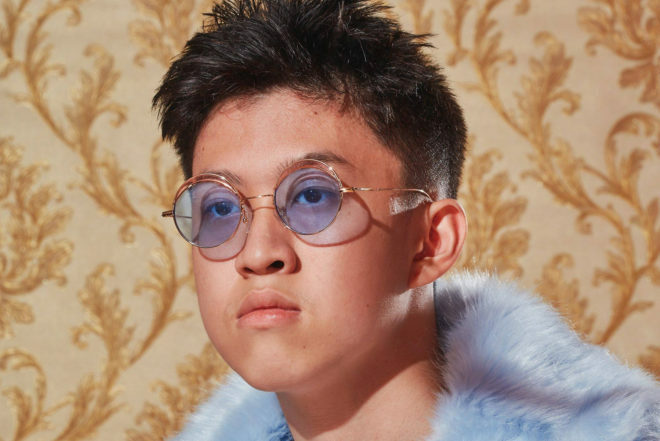 Viral internet sensation formerly known as Rich Chigga has gone viral again but this time as Rich Brian for becoming the first Asian solo artist to hit the top of iTunes hip-hop chart. US-based group Far East Movement had previously topped the chart for their single 'Like a G6' but not for a full-length album. The 18-year-old Jakarta native released his debut album last week called called ‘Amen' and it cruised to the top of iTunes hip-hop chart almost immediately. The album was released by his Asian management label 88rising although Brian claims to have produced 95% of it himself. His name change came earlier this year as Rich Brian, born Brian Imanuel, expressed that he wanted to be taken more seriously than the vibe he has given off in the past and this album is a reflection of that. The artist previously shot to stardom after his 2016 song ‘Dat $tick’ caught the attention of rappers like Ghostface Killah, who featured on the official remix and went on to amass over 50 million views on YouTube alone. Just last year at 17, he replaced Justin Bieber on Diplo’s ‘Bank Roll’ after teaching himself everything he knows about rapping on YouTube.